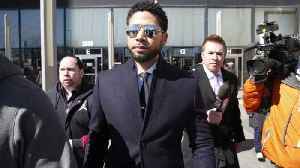 In a dramatic reversal, Empire actor Jussie Smollett has found himself free from court, having had all criminal charges levied against him dropped earlier this week. The star had been brought to legal attention after it was alleged he had staged a hate crime against himself, following his complaint to police in January that he had been assaulted. 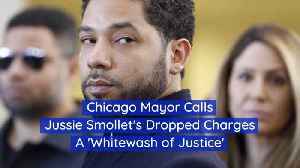 It was alleged that the two assailants in question were in fact hired by Smollett, and some officials had even claimed that the actor had staged the entire event to further his career. However, the case will go no further. 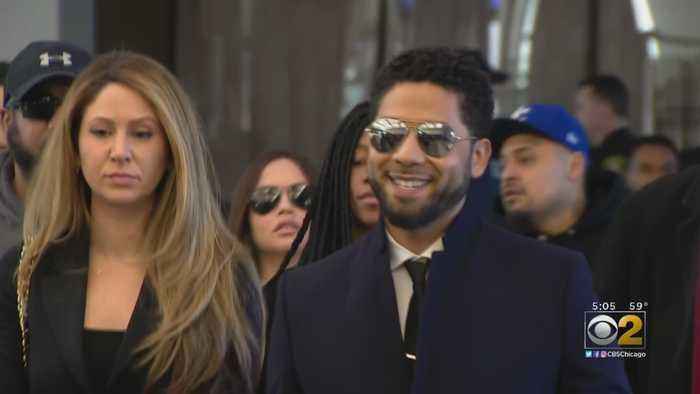 The matter has been closed ahead of a formal trial, with Smollett forfeiting a $10,000 bond, and with the actor having reportedly completed community service, according to CNN. 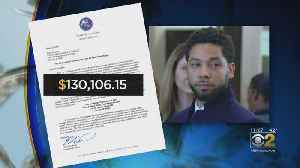 However, according to legal representation for Mr Smollett, some parts of the case will now remain sealed to the public. Smollett’s case has been a controversial one. Now, however, some are concerned that justice has not been done. Chicago Mayor Rahm Emanuel, in conversation with Wolf Blitzer for CNN, said that he felt Smollett’s actions were concocted to help further his career. “It’s just not right. 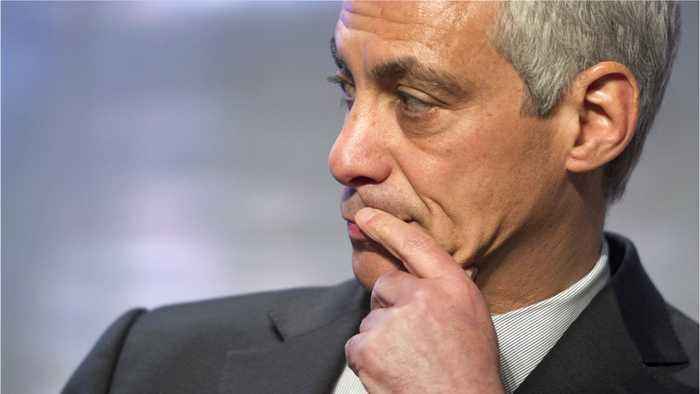 It’s not right on any level,” Mayor Emanuel stated. There is very little information publicly available about why all 16 charges of felony disorderly conduct were dropped against the actor. This comes after prosecution attorneys reportedly had enough evidence to bring the case to trial. 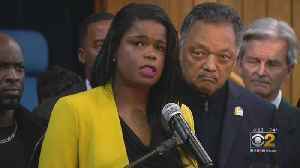 “After reviewing all of the facts and circumstances of the case, including Mr Smollett’s volunteer service in the community and agreement to forfeit his bond to the City of Chicago, we believe this outcome is a just disposition and appropriate resolution to this case,” a statement from the State Attorney’s office confirmed. “He was prosecuted. 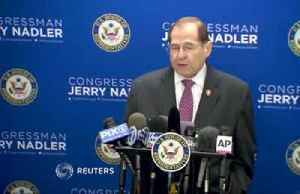 It may not have been the disposition that everybody thought would occur,” lead prosecution attorney Jospeh Magats advised in press interview. “He did do community service. He did forfeit $10,000. It’s a fair and just disposition in the case. 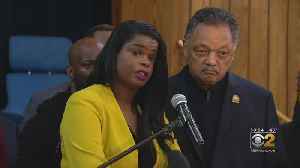 Smollett’s case remains a controversial one, but it appears that, according to law, his case has been adequately adjudicated on. Chicago PD are not happy. 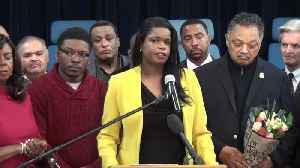 Weeks after the Cook County State's Attorney's Office dropped all charges against Jussie Smollett, Kim Foxx is calling for the Inspector General to look into her own office's handling of the case. 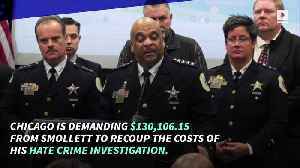 City of Chicago Plans to Sue Jussie Smollett Chicago is demanding $130,106.15 from Smollett to recoup the costs of his hate crime investigation. 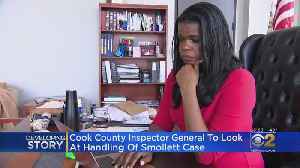 The city’s Department of Law sent Smollett the..